One of the most wonderful things about children is the magical lens through which they view the world. Even the simplest of activities or plainest of places can be turned into an enchanted experience in the imagination of a child. Imagine when a child dreams about a location as large and extraordinary as Central Park, nestled in the heart of New York City. What must come to life in their imagination? I’m always on the look out for books to read to and with my kids. Also, my being a NYer naturally has me gravitating towards books that focus on the city or aspects of life in NYC. This book does that in spades. It’s awesome! Just take a look at the artwork, for example. Perfect for any kids imagination to run wild, right? 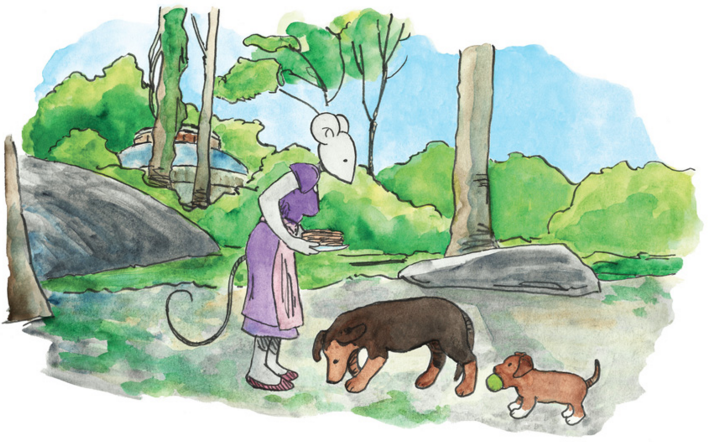 Marcus Meesters captures this magic in his newest children’s book, The Central Park Tales. 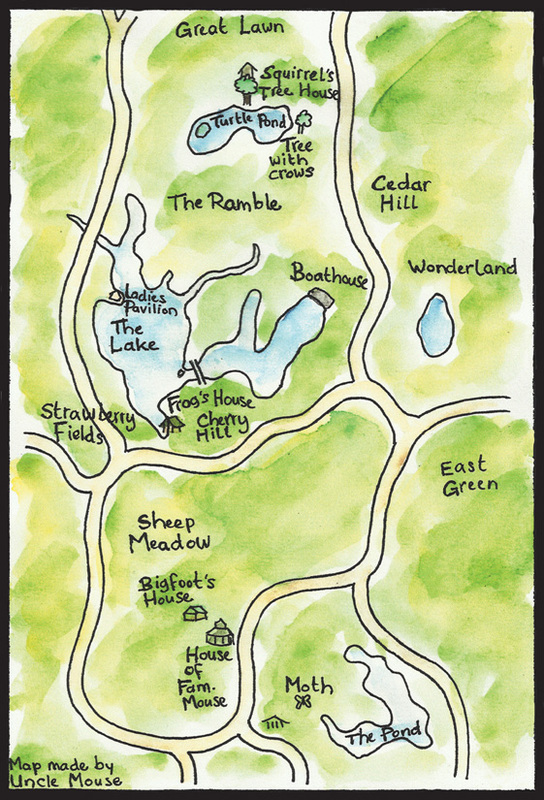 Reminiscent of the classic books of another era and with beautiful illustrations depicting real places throughout the park, Meesters expertly narrates the adventurous tales of the animals who live in Central Park. Containing ten short stories, young readers (and adults, alike!) are introduced to Squirrel, Duck, Frog, Mousekin, and lovable dog brothers, Doctor Beggar and Mister Pup, among others, and follow along as they navigate their marvelous world – a lush, green oasis in the midst of one of the most bustling, famous cities in the world. These are really wonderful characters my kids and I took to immediately. They are pretty much exactly what you would hope and expect from a children’s book…and they represent NYC very well, indeed. This is a really special book that’s perfect for you and your kids. If you’re not set on it yet, just check out Chapter 3 and Chapter 9 and let me know if you can resist!!! Learn more about Meesters and his books at thecentralparktales.com and connect on Facebook. 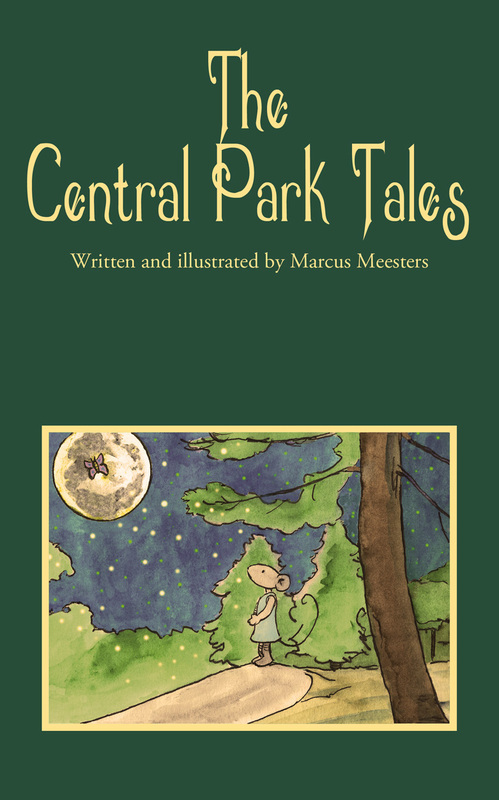 The Central Park Tales can be purchased from iBooks, BookBaby, Amazon,Barnesandnoble.com, Booksamillion.com, and Powell’s as well as through all major booksellers. 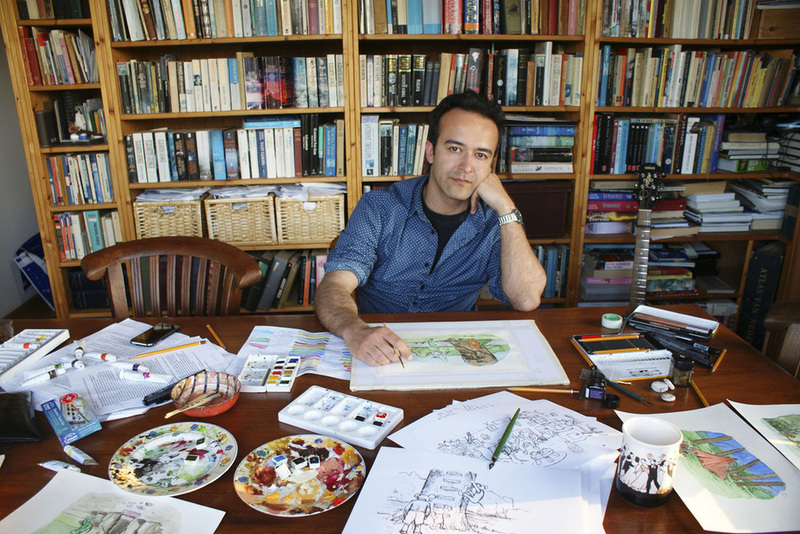 Marcus Meesters is the author and illustrator of The Central Park Tales. He was born in the Netherlands and, at the age of 25, he moved to Amsterdam, where he got to know Vondelpark, Amsterdam’s most famous city park. 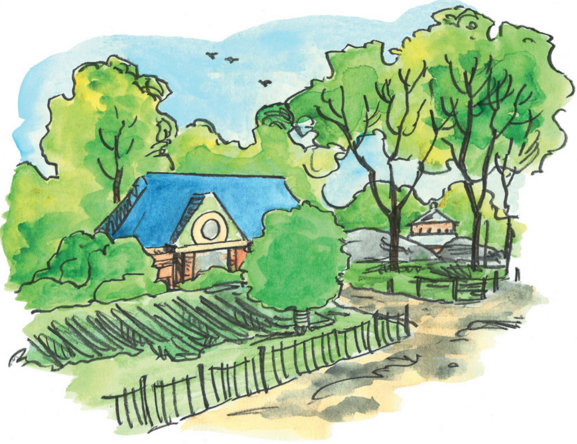 Meesters is a lover of classic children’s books, and it was during one of his walks in Vondelpark that he got the idea to write his own children’s book about the animals that live there. His first book, The Vondelpark Tales, was born and extremely well received. Meesters recently released the second book in the trilogy, The Central Park Tales, which beautifully depicts the famous Central Park in New York City. The third book in the trilogy, The Hyde Park Tales, is expected to release in 2016. *Guy and the Blog was given a copy for review purposes.